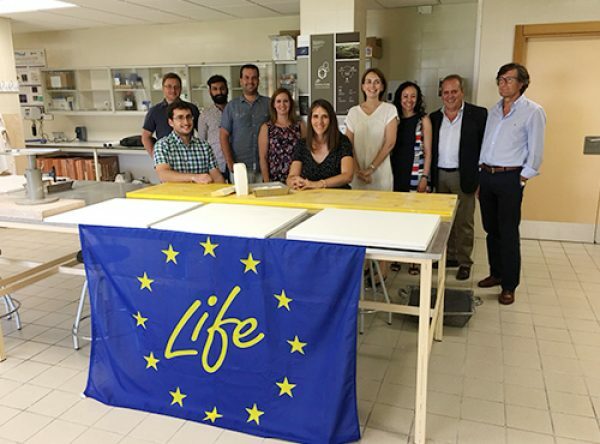 The European LIFE REPOLYUSE project, led by the UBU, held its 2nd progress meeting in Burgos on September 19th. 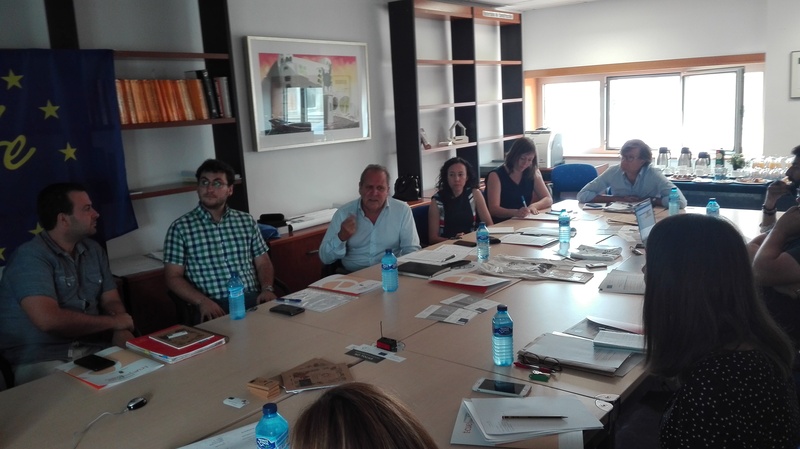 The meeting was led by coordinators the UBU with the participation of beneficiary partners; Exergy Ltd. (United Kingdom), TECSA Empresa Constructora, S.A (Spain) and Yesyforma Europa, S.L. (Spain). 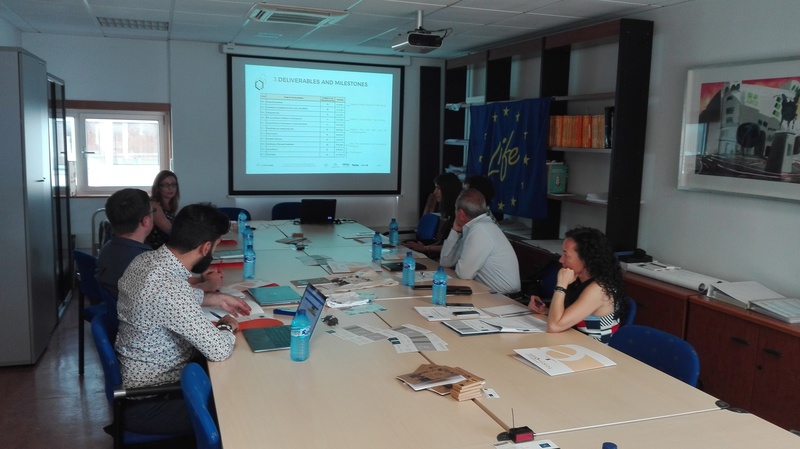 At the meeting, each of the respected partners presented the technical advances in their assigned tasks and planned the activities which are to be carried out in the coming months. 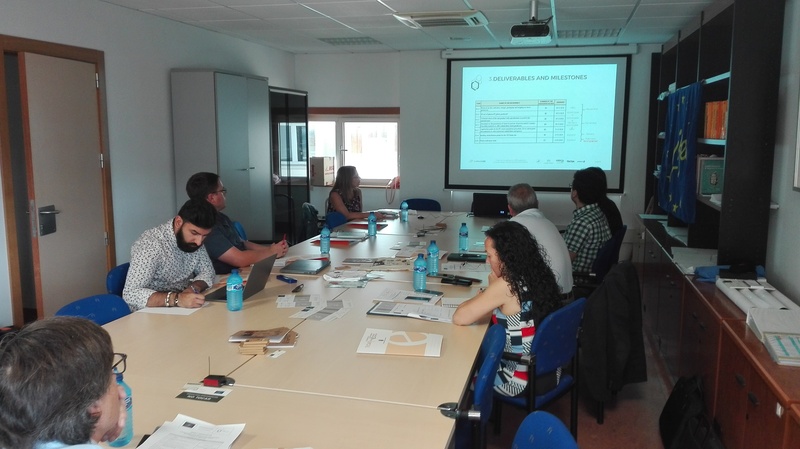 In addition, the first prototypes of the gypsum-PU tiles developed in the project could be seen in situ.